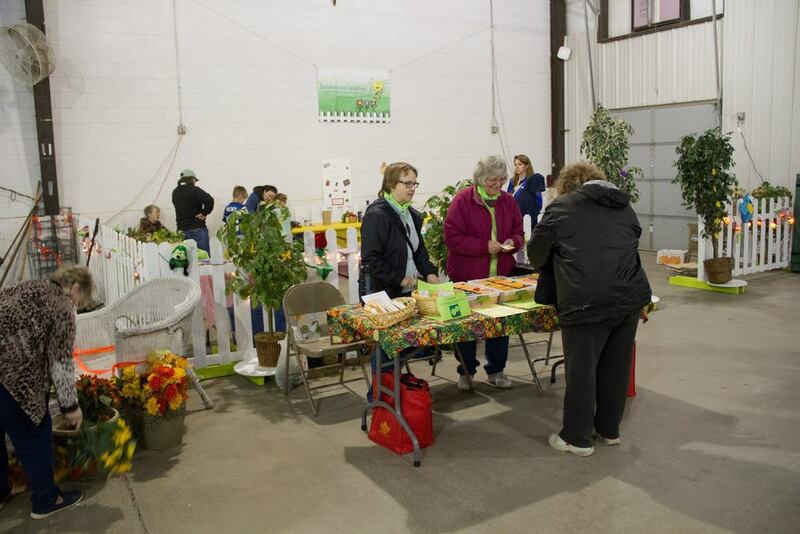 The Garden Expo sponsored by the Master Gardener Association of Tippecanoe County was held at the Tippecanoe County Fairgrounds on Saturday, April 25th from 9am to 3pm. Free and open to the public this wonderful event will be held rain or shine and is a great way to get your green thumb on! 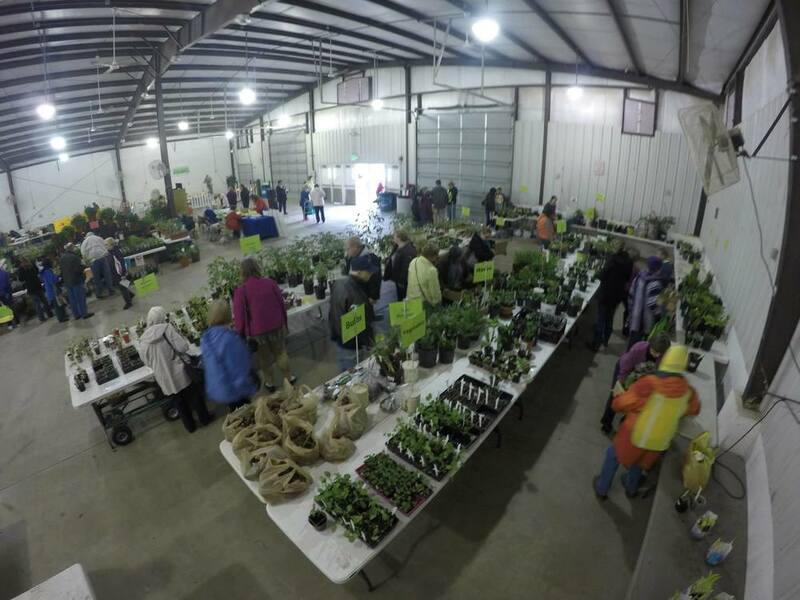 Master Gardeners were once again planning their plant sale and were on hand to offer advice and help on gardening questions. 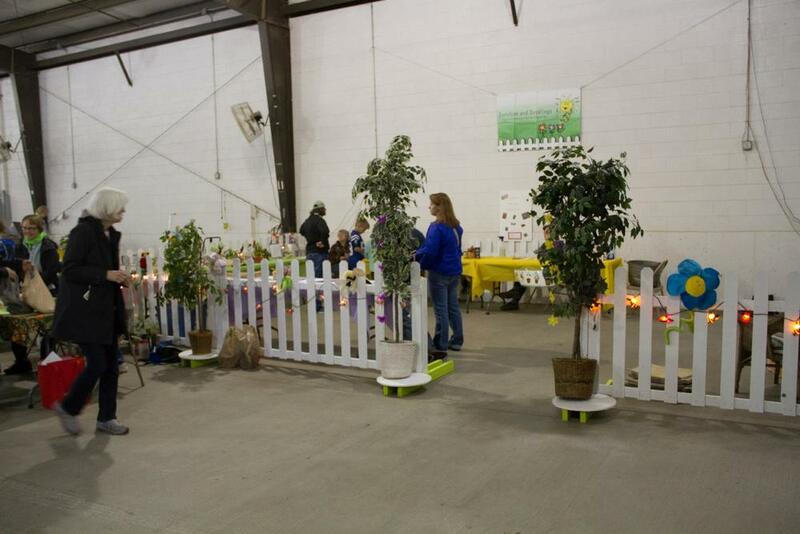 The “Garden Shed” was open for event visitors to shop for garden bargains. 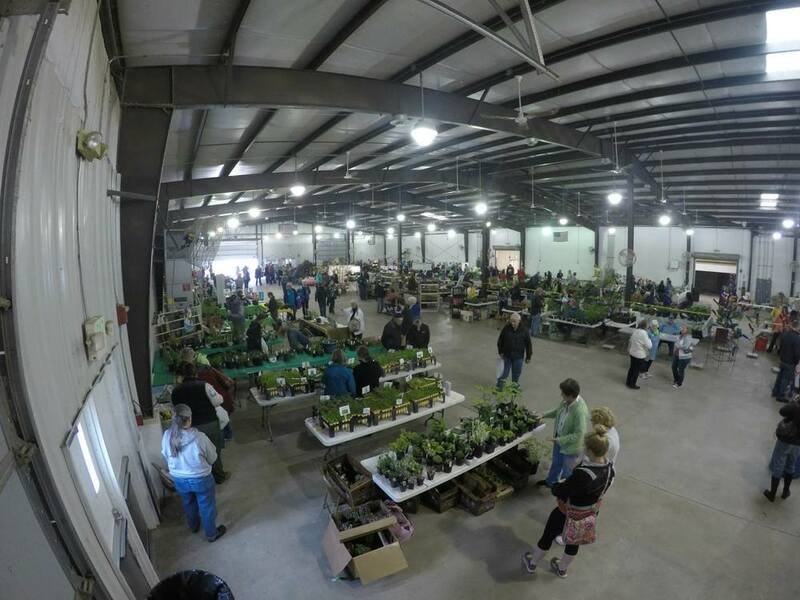 Rosie Lerner from Purdue Extension gave a lecture on Container Gardening at 10:30 am and at 1pm Justin St John from Maximum Grow gave a lecture on gardening with hydroponic and aquaponic systems. 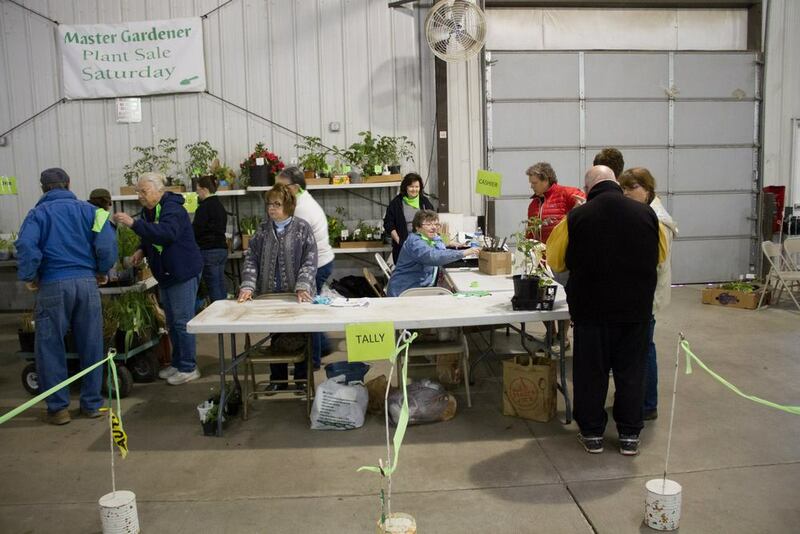 Master Gardeners sold delicious snacks from their Just Deserts Bar and Darrell’s Barbeque will be selling their delicious food also. Nonprofit organizations had vendor booths at the Expo. The were:: Bon Sai Club of Lafayette, NICHES/INPaws, Sycamore Audubon Society and Indiana Bluebird Society; Hands of the Future, Tippecanoe Homemakers Extension, The Indiana Gourd Society and Boy Scout Troop 373. 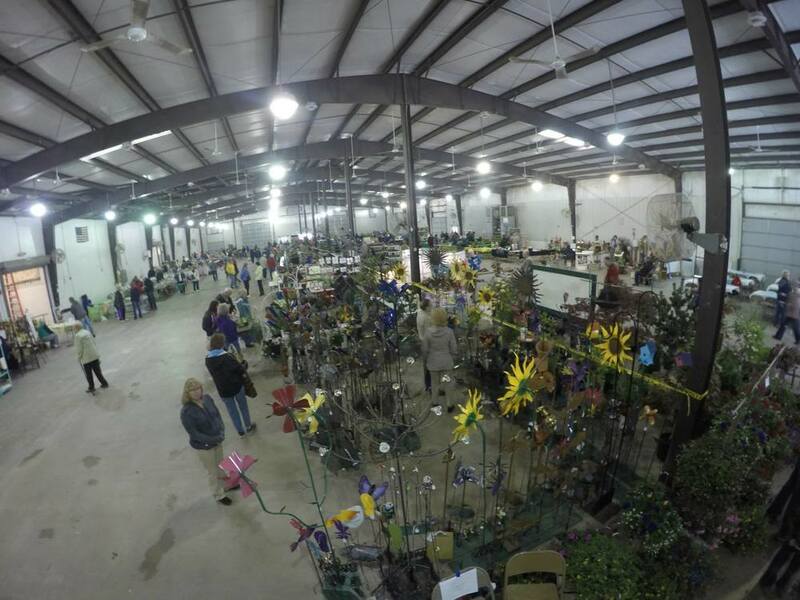 Vendors who have signed up to participate in the Expo were: Sandmarks (plants and décor), Altra Design 2000, Inc. (metal fabrications for garden décor), Just Re Do it – garden décor, Benedicts Nursery, Bloomers Greenhouse (plants and herbs), Carroll County Crops (hanging baskets), Garden of Glass (glass décor for the garden), RDM Farms LLC (plants), The Wild Bird Shoppe, Attica Floral Co and Greenhouse (plants), Jenkins Country Gardens, Inc. (plants), RK Custom Metal Creations (metal garden décor), Warm Glass Wonder (glass garden décor), Mel-E-Sticks (garden décor), Oak Valley Farm (Asiatic lily bulbs), Maximum Grow (hydroponic and aquaponic systems). Low booth fees ($30 for a 10 x 10 space) $35 after March 15th 2015.